Stunning! Unique one-of-a-kind custom design in the Waycliffe neighborhood. Built by Ron Clark, this lovely three bedroom plus twin home is situated on a private wooded setting overlooking a quiet pond. Elegantly appointed, impeccable interior, superb craftsmanship. 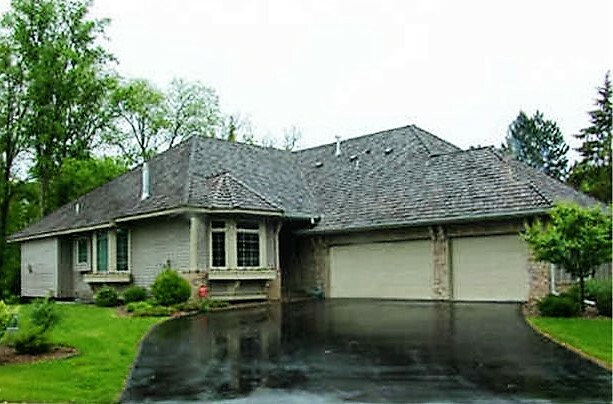 Conveniently located close to downtown Minneapolis, shopping and Lake Minnetonka.